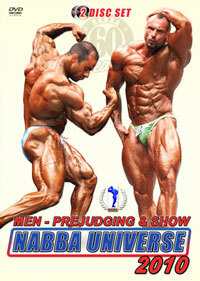 Full body workout and footage from the GNC and from his Olympia preperation in Vegas. 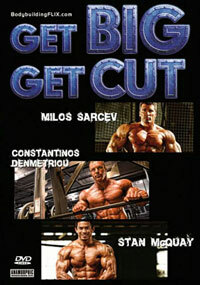 I was a big fan of this DVD! 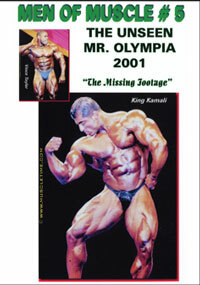 I would have to say that it was probably my favourite of the three DVDs produced by MuscleTime. 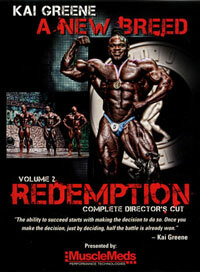 If all of them maintain the same quality, they will have a good future ahead of them in terms of producing DVDs. 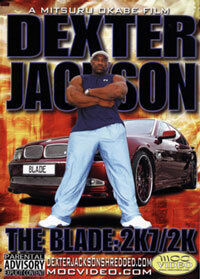 Victor also has a great personality and is very good in front of the camera. 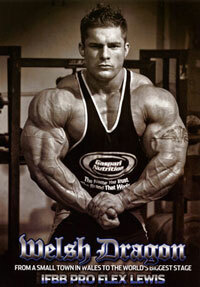 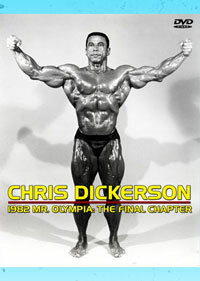 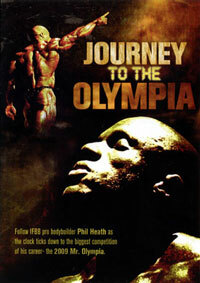 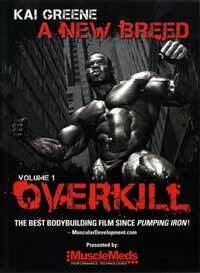 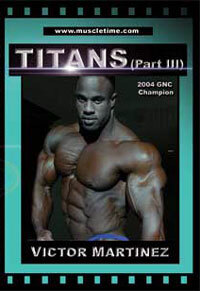 If you are a fan of bodybuilding videos or Victor Martinez, this DVD is definitely one for you!